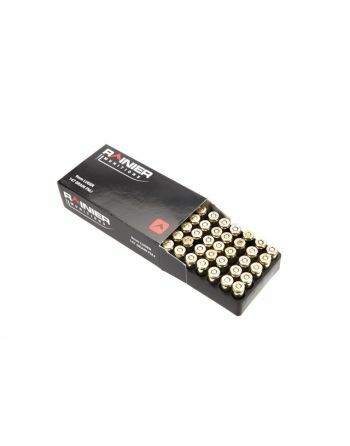 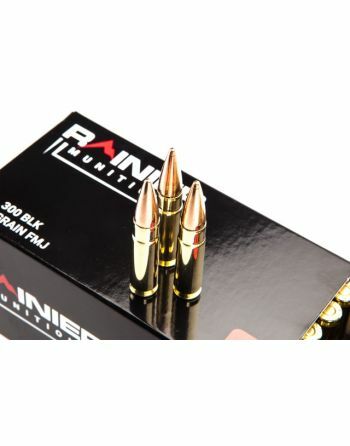 Brand new ammunition manufactured by Rainier Arms. 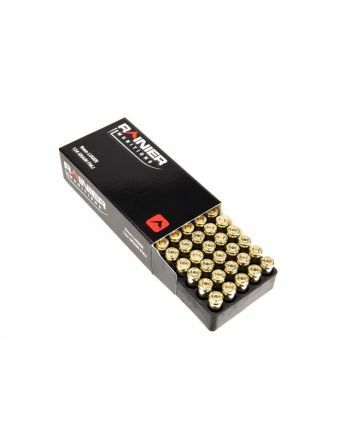 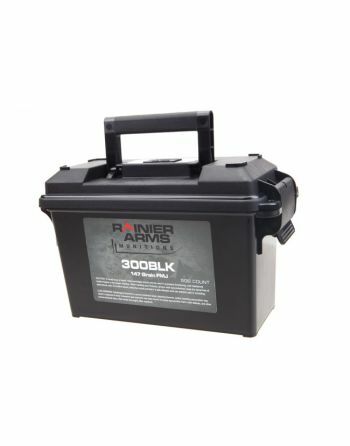 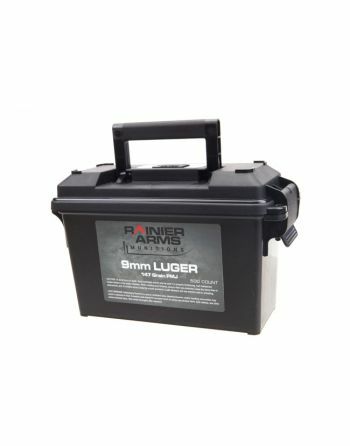 Factory new ammo from Rainier Munitions brings you the highest quality built from high-end materials. 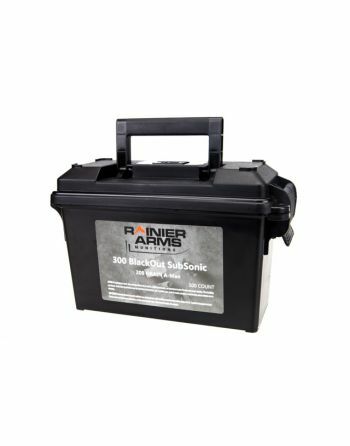 If you are interested in re-manufactured ammunition please visit remanufactured ammunition from Rainier Munitions. 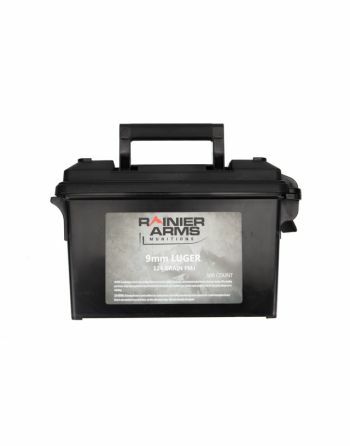 For more Rainier Arms products please visit products manufactured by Rainier Arms.